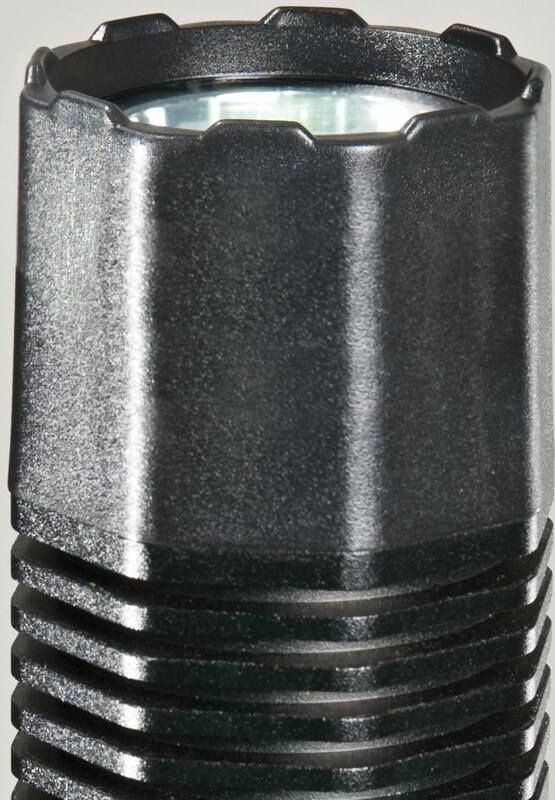 Introducing the all new full size, full power and self programmable 8060 LED. 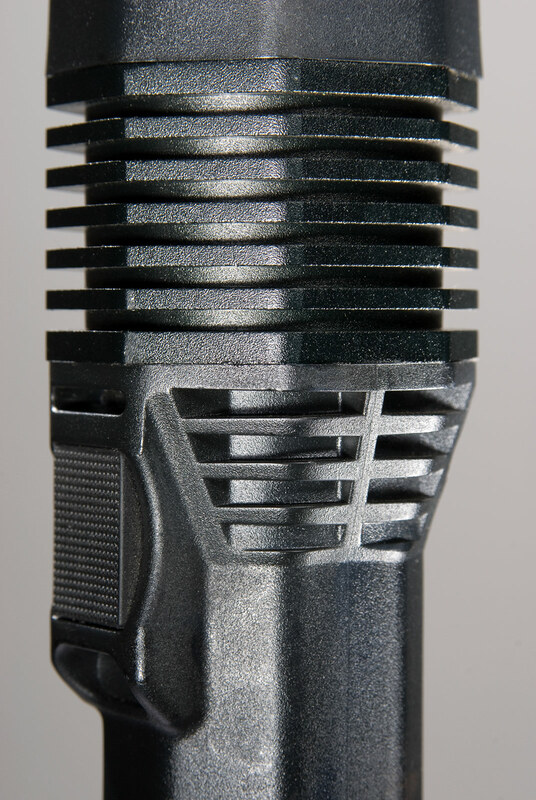 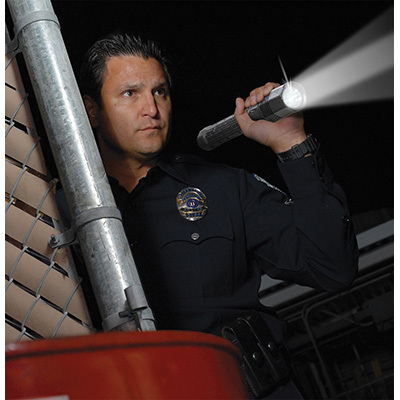 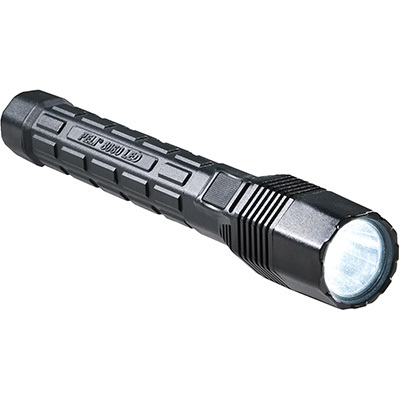 Packed with the most advanced technology found in any duty light on the market. 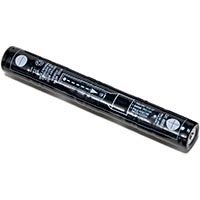 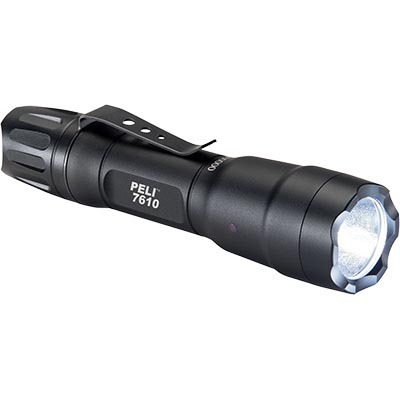 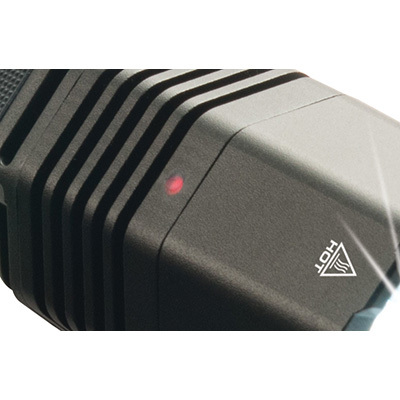 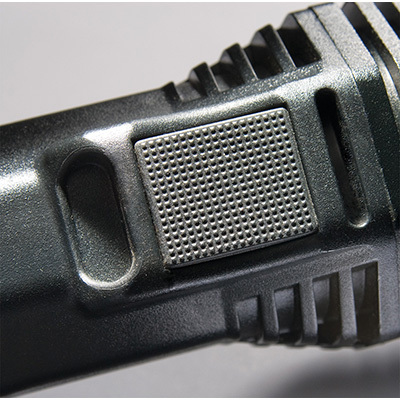 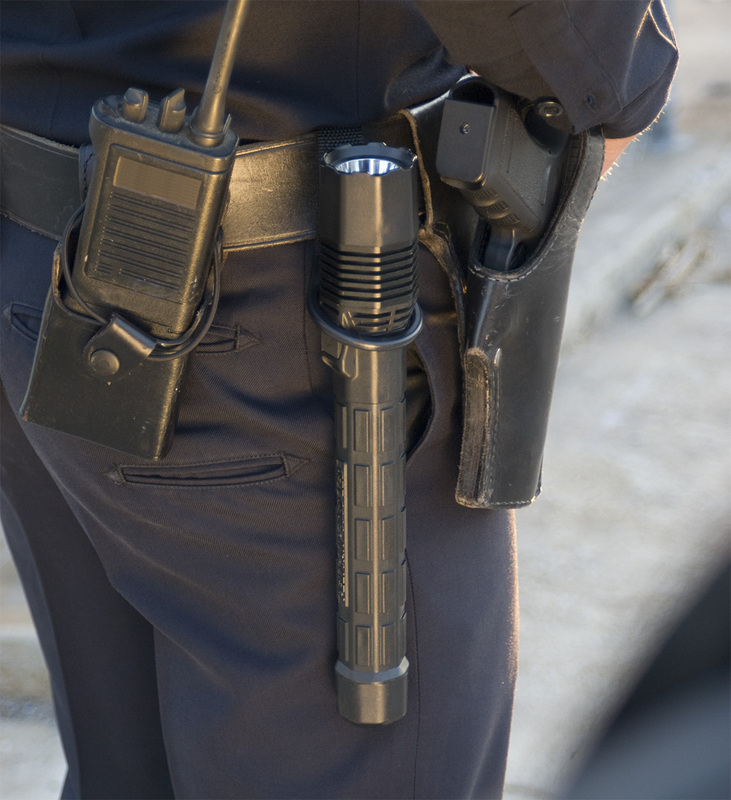 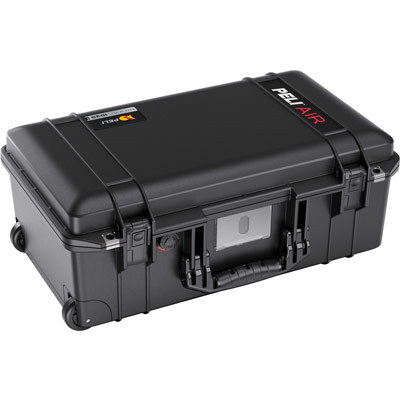 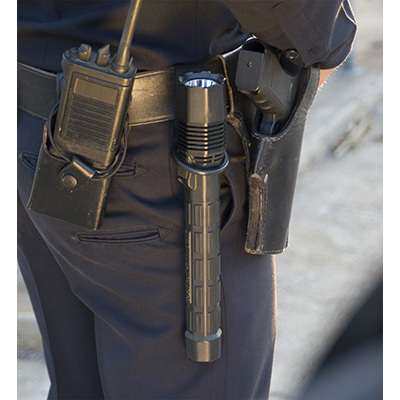 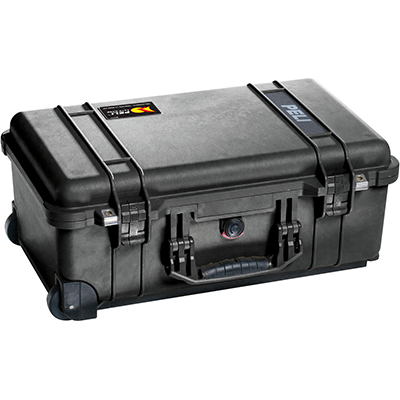 Powered by a rechargeable NiMH battery pack or 4C cells, the Peli™ 8060 LED is the longest running duty light today. 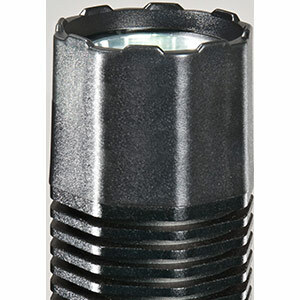 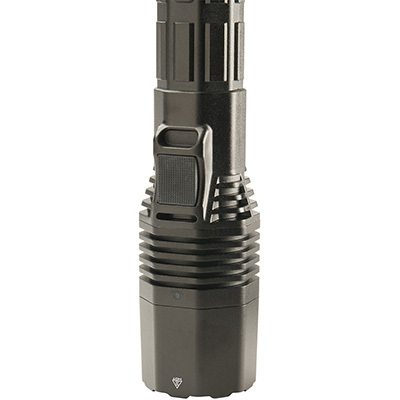 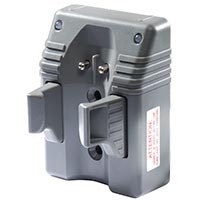 Count on the 8060's rugged dependability, and a full list of features that includes a high/strobe/medium/low/flashing mode options, no-slip grenade grip and it&apos;s self programmable. 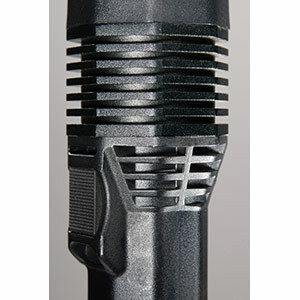 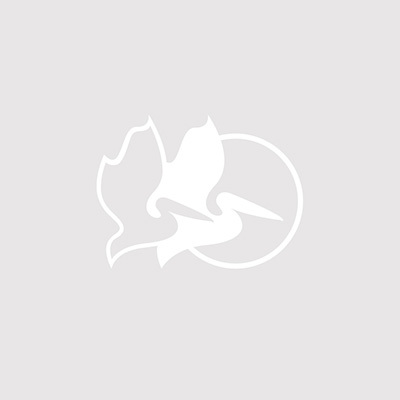 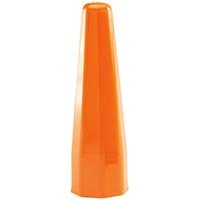 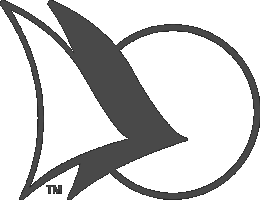 This allows you to personalize the operation to suit your needs. 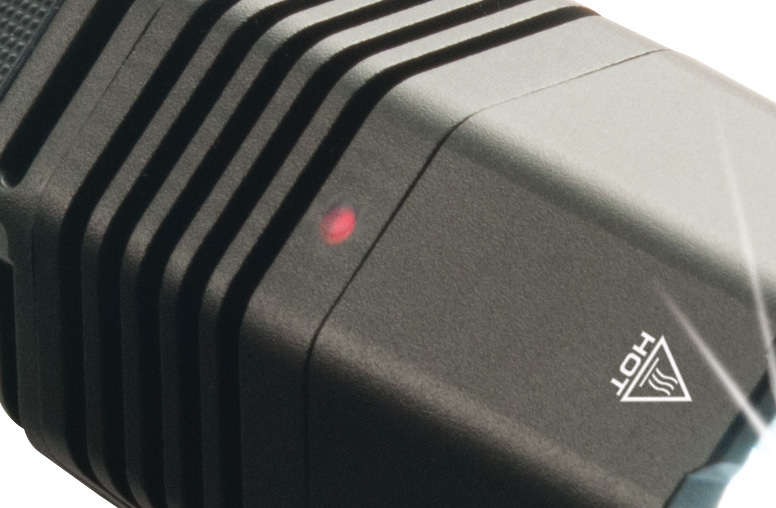 The all new 8060 also includes a built in low battery level indicator. 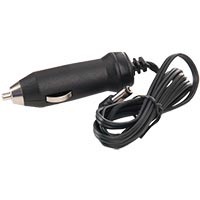 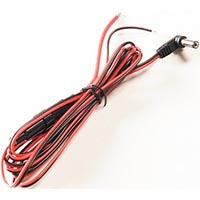 Two different optional in-vehicle charger cables are available as well. 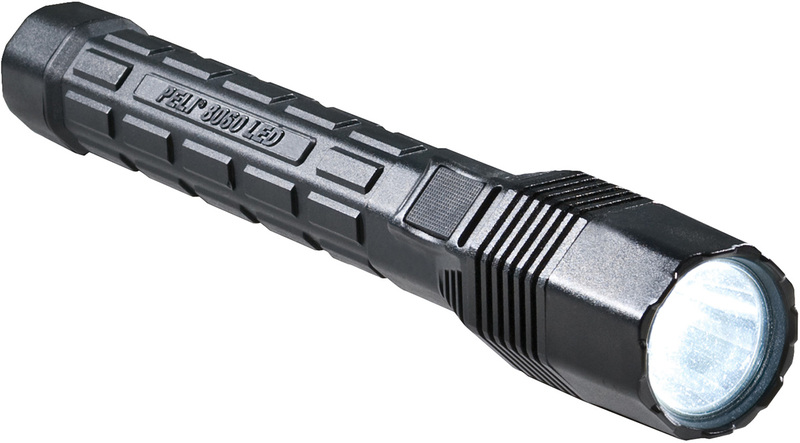 The Peli 8060 LED flashlight, where brawn meets brains.